VW Transporter T28 T6 Trendline with no vat and only 30,657miles. 2.0 102hp 5 speed. Fantastic condition with full service history. 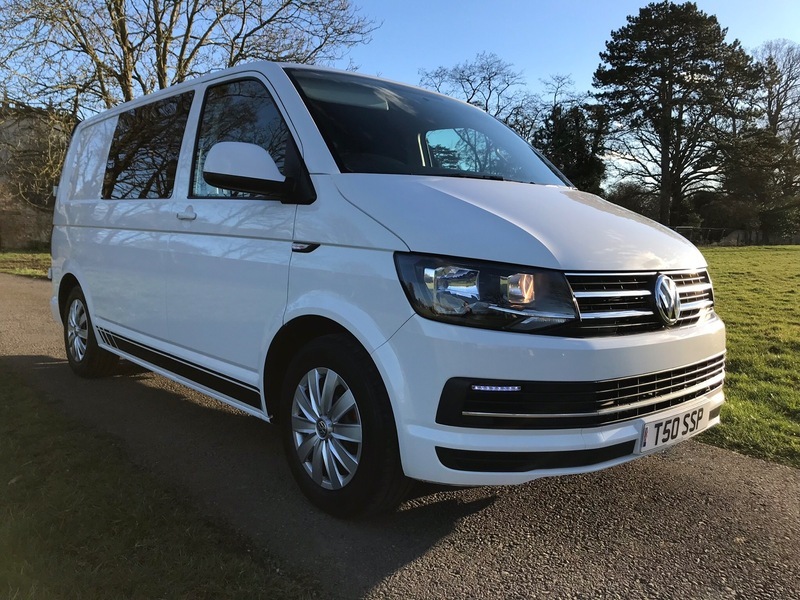 Great spec with cruise control, parking sensors with visual display, heated electric wing mirrors, electric windows, start stop, DAB radio with usb and sd slots, hill assist and Bluetooth for both hands free and mobile media. Drives like new and looks stunning!. Sold with the private plate. Many extras available including glass fitting, sound and thermal insulation, ply-lining and carpet lining on request. Finance is available, we also accept payment by Credit/Debit cards (3% charge applies to Credit cards) Call us on 01452 740 352 to arrange a viewing/test drive.